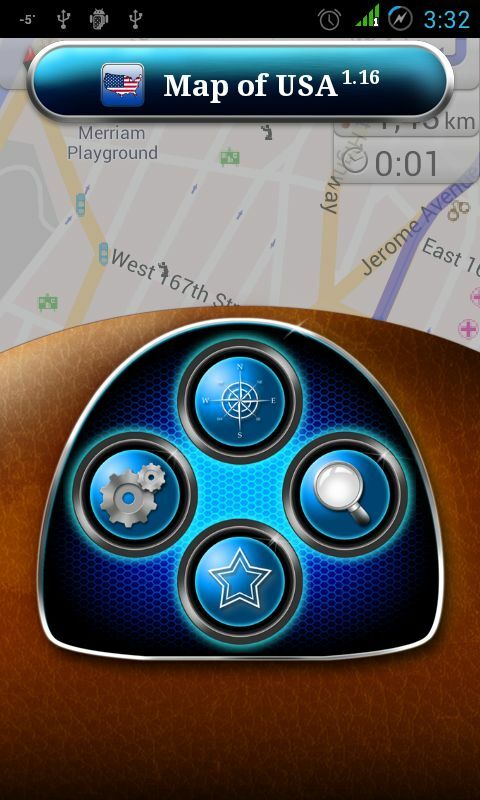 This app can be used as a GPS navigator! It is free and you don’t need internet connection to view the map! You can search addresses or points of interest. You can see the route to the destination. This application includes detailed maps of major cities like : New York, Los Angeles, Chicago, Houston, Philadelphia, Phoenix, San Antonio, San Diego, Dallas, San Jose, Austin, Jacksonville, Indianapolis, San Francisco, Columbus, Fort Worth, Charlotte, Detroit, El Paso, Memphis, Boston, Seattle, Denver, Washington, Nashville and others.